Steelers fans might think the 2017 season has been loaded with distractions for their favorite football team, but in truth, 2017 is the 40th anniversary of the most distraction-packed season in franchise history. 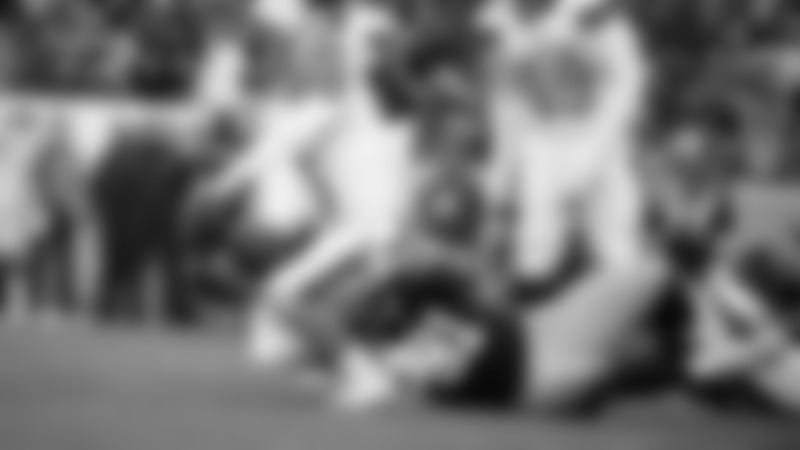 And 1977 also contained what arguably can be called the biggest distraction in NFL history. But as for 1977 as a whole, there were holdouts and walkouts. Players demanded trades. Players were disciplined publicly and fined heavily by Commissioner Pete Rozelle. A rookie died in a car accident during training camp.  Things started poorly and ended badly, and when it was time for the epilogue to be written, the 1977 Pittsburgh Steelers were dismissed as a bunch of washed-up malcontents who made the trip from greatness to mediocrity in a few short months. Feb. 21, 1977: Ernie Holmes’ trial for possession of 250 milligrams of cocaine ended in acquittal 75 minutes after it went to the jury in Amarillo, Texas. July 21, 1977: Jack Lambert decided not to report to training camp, because he was unhappy with the salary he was to be paid in the option year of the contract he originally signed in 1974 as a rookie from Kent State. July 22, 1977: Glen Edwards announced that he also was unhappy with his contract. Late August 1977: Chuck Noll named the team’s captains for the upcoming season, and even this seemingly innocuous event became controversial. When word got to Lambert that he had been bypassed as a defensive captain, he voiced his disappointment publicly. Noll fired back in the media that Lambert didn’t deserve to be a captain because he held out all through training camp. October 1977: Backup cornerback Jimmy Allen quit the team, but changed his mind the next day and came back. Nov. 4, 1977: A couple of days before the Nov. 6 game in Denver, Edwards left the team because he was unhappy with the new contract he had just signed, but then he returned after the Steelers lost, 21-7, to drop to 4-4. Dec. 9, 1977: Noll slipped on a patch of ice in Cincinnati and broke his arm on the night before a game against the Bengals that the Steelers lost, 17-10. Even with all that, there was nothing, nothing in Steelers history, maybe nothing in all of sports history quite like the event that dominated the summer of 1977 for the Steelers, and it began right around the time the team was to report to Saint Vincent College for training camp. Remember, in the summer of 1977, the Steelers were a team that had won back-to-back championships in 1974-75, and their 1976 team started 1-4 and then allowed only 29 points over the final nine regular season games to finish 10-4 and steam into the playoffs. Their quest for a three-peat ended in the AFC Championship Game, their fate sealed by a combination of injuries to Franco Harris and Rocky Bleier and an Oakland Raiders team that would go on to win the Super Bowl that season. What came to a crescendo in July 1977 began on Sept. 13, 1976 in a small room in the Steelers offices at Three Rivers Stadium. There, Chuck Noll was brought for his regular weekly press conference, and it was there that he would come to utter one of the most well-known phrases in NFL history. The day before, in Oakland, Noll had watched his team give up 24 points in the fourth quarter to blow the game that was the 1976 season opener, 31-28, and if that wasn’t bad enough, the loss had been at the hands of arch-nemesis Oakland. Immediately after the loss, Noll’s postgame remarks began as gracious toward the victorious Raiders, that is until the subject of George Atkinson’s hit on Lynn Swann was broached. The play in question was a third-and-5 from the Oakland 44-yard line with 1:24 left in the first half. Terry Bradshaw dumped the ball to Franco Harris down the left sideline. Swann was coming across the field from the right side and almost stopped at the 30-yard line as Harris was running down the far sideline. Atkinson came up from behind and slugged Swann in the back of the head with his forearm. In the following days, Commissioner Pete Rozelle got involved, and two people from each team were fined: Atkinson ($1,500) and Jack Tatum ($750 for a different incident in the game) from the Raiders, and Noll ($1,500) and Ernie Holmes ($200 for a different incident) for the Steelers. 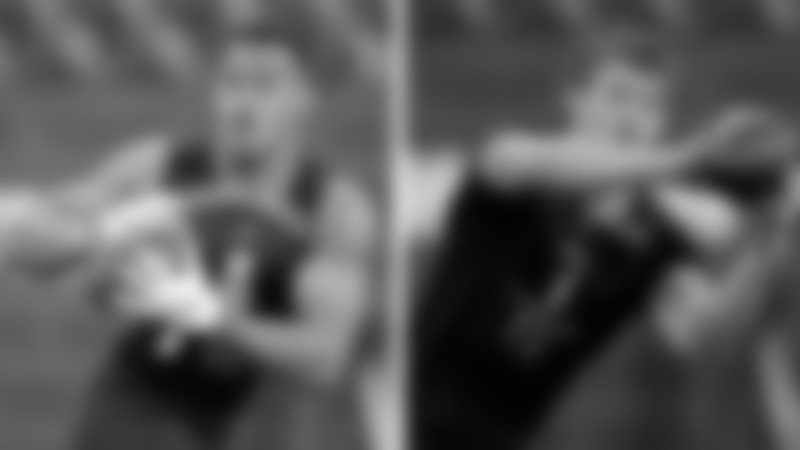 In football, all of the players wear numbered jerseys so fans can identify them. There were players in this courtroom competition as well, but they wore suits without numbers. 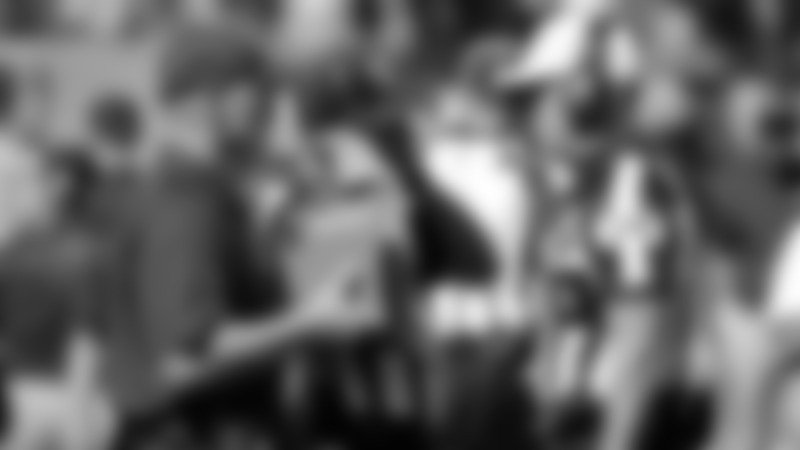 Still, it didn’t take long for them to become recognizable to the fans of this bizarre competition. Atkinson’s attorney was Willie Brown, then an assemblyman from San Francisco who spoke at the 1972 Democratic National Convention and who had been instrumental in helping New Jersey get casino gambling. In the two years prior to this trial, Brown had defended Atkinson against charges of embezzlement, larceny, and theft in the cashing of $3,000 worth of bank securities. Later in life, Brown would be elected Mayor of San Francisco. The man heading up the Steelers’ defense team was James MacInnes, who had been the first choice of the Hearst family to represent Patty Hearst in that famous trial following her abduction by an urban guerrilla group called the Symbionese Liberation Army (SLA). The case was heard before U.S. District Court Judge Samuel Conti, a no-nonsense jurist whose first ruling on this lawsuit was that Atkinson only could seek compensatory damages, not punitive damages. During the jury selection process that began on July 11, 1977, Conti warned the pool that the trial could take two-to-three weeks, instead of the assumed couple of days, and in those days an NFL team’s training camp typically opened shortly after the Fourth of July. The jury ultimately consisted of five women and one man, whose collective football knowledge was so limited that even rudimentary terms such as linebacker had to be explained to them in detail. 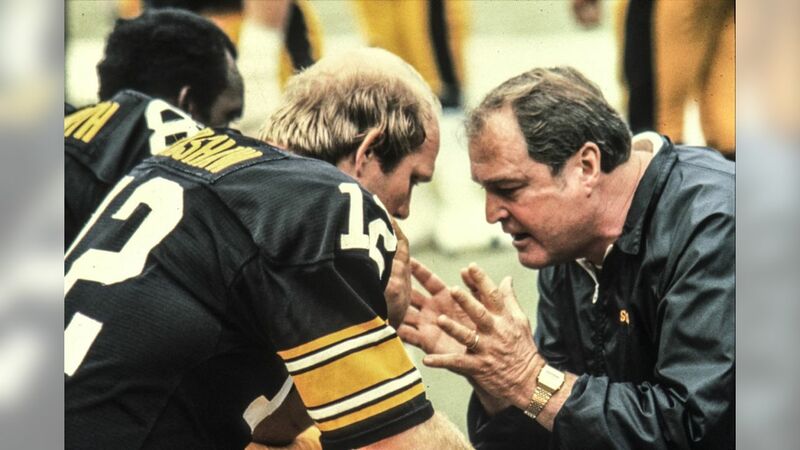 Take a look at the top 10 photos of Steelers former head coach Chuck Noll. Noll was the first witness, and since he had been called by Atkinson’s lawyers, Conti allowed him to be treated as hostile. Dan Mason handled the direct examination of Noll, and some of the exchanges were entertaining. The case went to the jury on July 22, and deliberations began at 9:30 a.m. Just after lunch that day, the jury sent Judge Conti a message asking again for the definition of “actual malice.” Conti’s reply was that Noll’s statements had to “lower Atkinson in the estimation of the community, or to deter third persons from associating or dealing with him” in order for it to rise to the legal level of defamation. Since Atkinson had been signing autographs throughout the trial, his chances to win weren’t good, and four hours after getting the case the jury came back in favor of Noll and the Steelers. Then almost impossibly, the rhetoric rose to a whole other level. Mel Blount eventually dropped his suit against Chuck Noll and reported to the team after missing 56 days of camp, but as William Oscar Johnson wrote in Sports Illustrated, there really were no winners in this sordid affair.